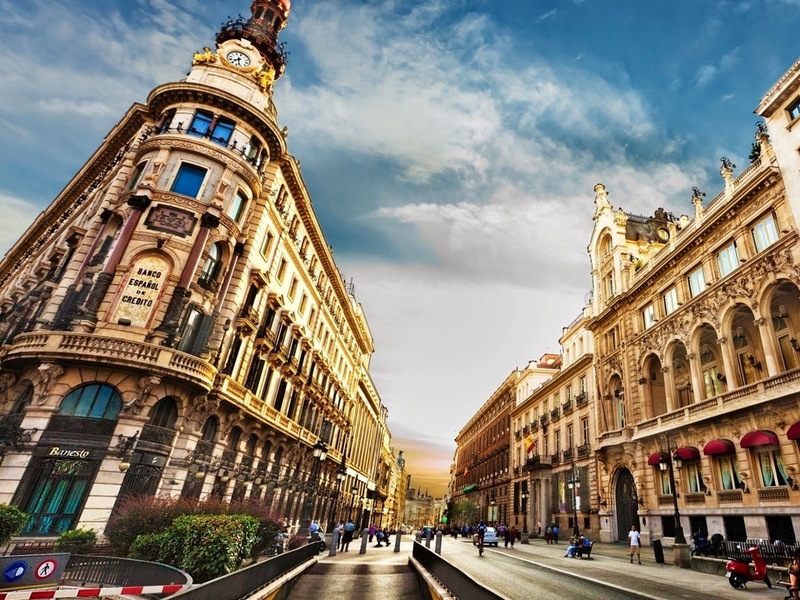 Until today we have tried to describe the best places to visit in Barcelona city, Besides, our effort to describe Barcelona city with its all unique examples has been growing day by day. Of course, there are still many events, photos, places to visit or life style of Barcelona city which should be mentioned about and we promise that we will offer you the best of Barcelona city. Day by day lots of films about Barcelona city or Spain are being made and we are grateful to present Barcelona videos at our site. Here there is a short film about Barcelona city by which you can have a quick look at the city. It shows many touristic attractions in Barcelona city. You will go for a walk at Barcelona streets, you will see Santa Maria Del Mar church which is located at the centre of the city, you will come across the local shops situated in alleys, you will feel the holy atmosphere of Sagrada Familia Basilica and The Agbar Tower which is the highest building in Barcelona city will welcome you after that you will have fun at a fun fair overlooking the city before you see the funicular travelling through Port Vell, you will wander around the most famous street of Barcelona city called Las Ramblas, you will be fascinated by the Magic Fountain Montjuic Light Show which moves synchronized with music and at the end of the video you will meet Sacred Heart Church lying on the top of Tibidabo mountain in Barcelona city. So we hope you enjoy the Barcelona city video. Don't forget to follow us to learn the best of Barcelona from your Barcelona city travel guide. Thanks Rob Whitworth for this great video.